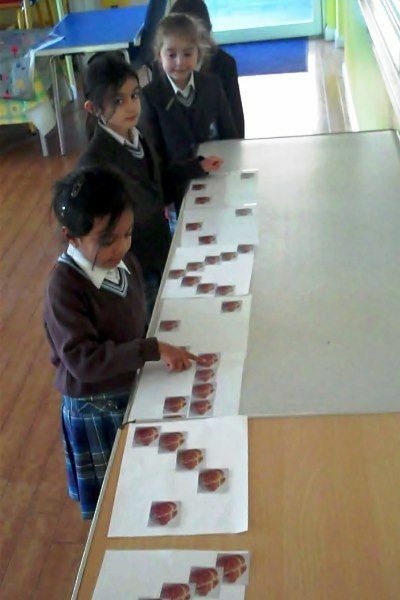 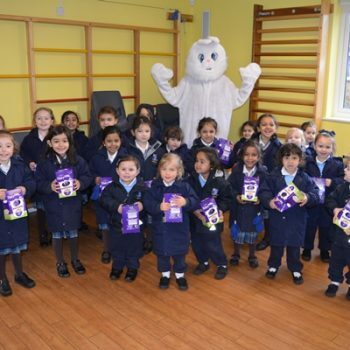 Year 1 have been discovering ‘pitch’ through movement to the song ‘Hot-Cross-Buns’ and have learned to correctly arrange a ‘Bun Graphical Score’. 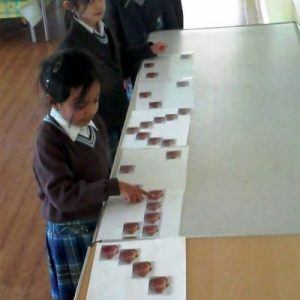 Having finished sorting they are seen here singing the song, taking it in turns to read the score, pointing to each sound symbol as they go. 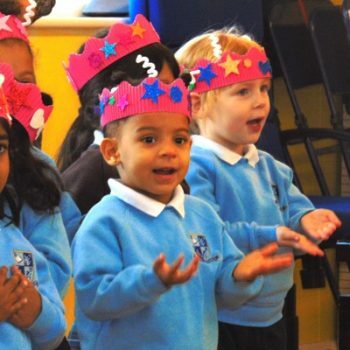 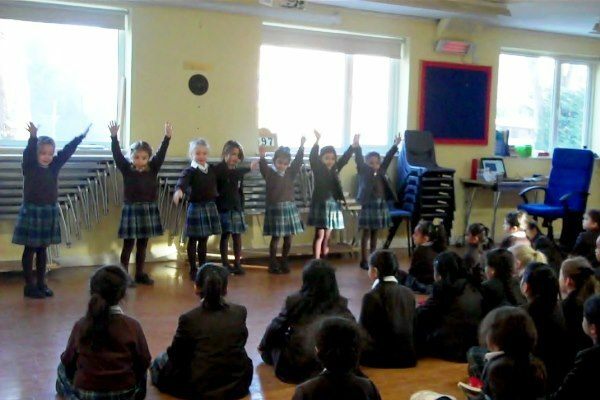 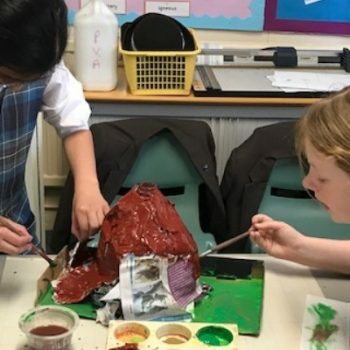 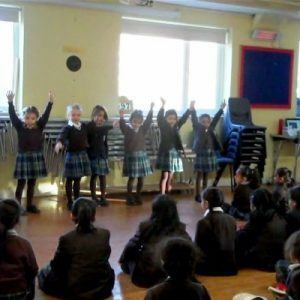 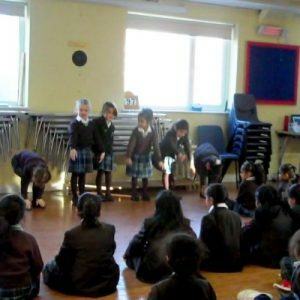 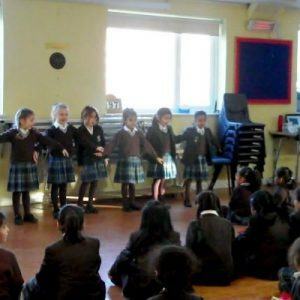 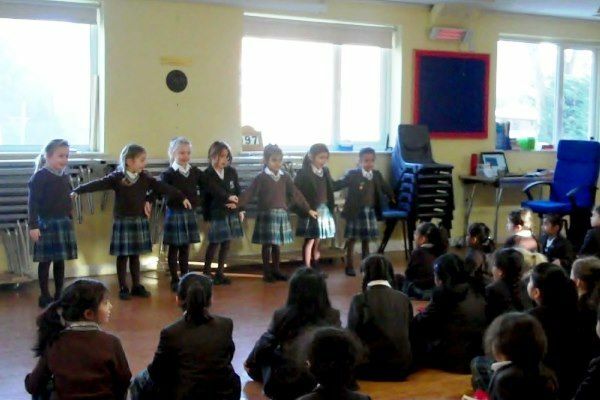 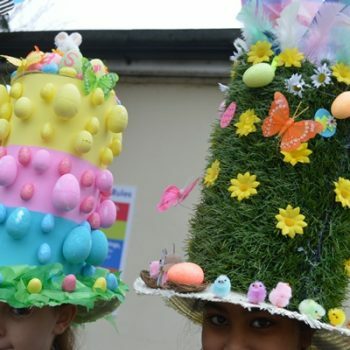 Year 1 have also been showing off what they have learnt in assembly, demonstrating their ability to respond to and represent the pitch in music with movements. 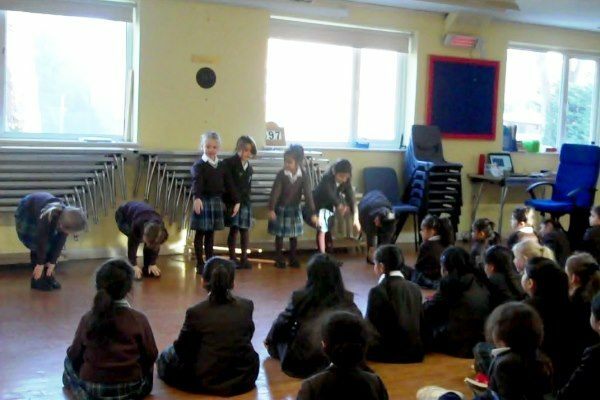 The did very well!